I’m building an empire, I’m on the journey. 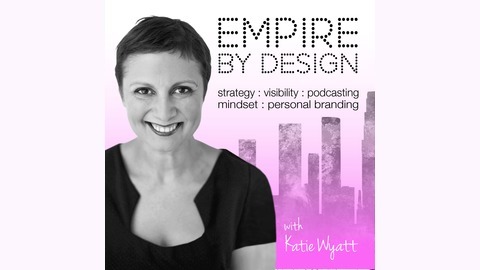 I’m sharing the journey and digging into the empire building stories of those who have made a business out of their personal brand. We talk to entrepreneurs, intrapreneurs, authors, coaches and technical experts to help you, inspire you and guide you on your business building journey. Don’t expect the same interviews you’ve heard before. 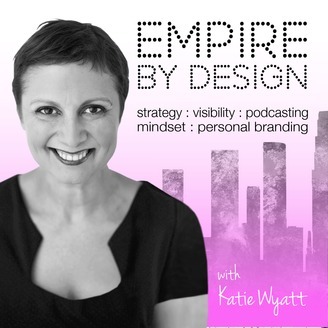 we explore the business journey, the PERSONAL journey and the tactics like podcasting, mindset and personal branding, that get your empire built faster. You can build an empire by design – let’s do it together. Welcome back to a brand new live coaching episode! My guest today is an inspired community builder who is wanting to launch a podcast that will change the world. Big dreams! !